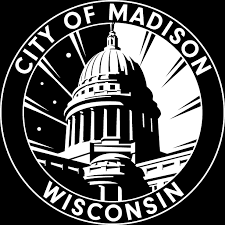 The Madison Common Council and boards, commissions, and committees meet regularly to discuss and take action on City business. The City Weekly Meeting Schedule is a quick way to access an agenda, location, and time of a meeting. You can subscribe to receive Meeting Schedule and Updates emails. Check the schedule periodically during the week since meetings can be added or canceled or contact the City’s Clerk office at (608) 266-4601 to confirm a meeting.